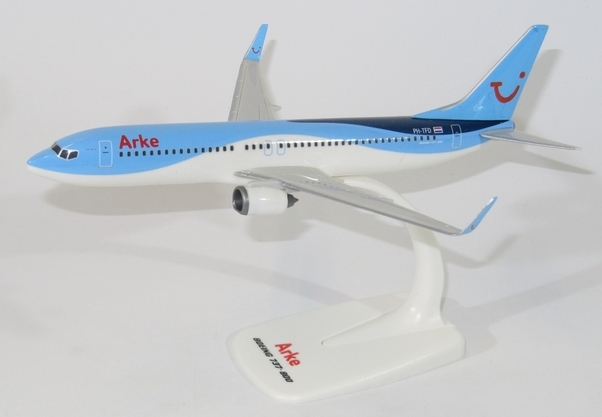 High-quality plastic snap-together aircraft models, produced with the most modern tamp printing technology. The models come with a display stand. These collector's items can be assembled without a drop of glue.